I have read several articles lamenting the current state of romantic courtship in America. A preoccupation with social media, highly-publicized celebrity relationships, and institutionalized narcissism are all credited with producing a generation of emotionally unavailable youth ill-equipped to navigate the challenges of a mature relationship. I naturally assumed that, rather than commenting on an actual issue, these publications were simply using alarmism to justify their endless supply of dating advice. I have officially been proven wrong by a recent Rolling Stone interview with Charles Manson. Star is originally from St. Louis and claims that her religious family constantly locked her in her room throughout her high school years for drug use and refusing to attend church. When she was 19 she took all the money she had accumulated from her job preparing meals at a retirement home and went to California to contact her future fiancée. 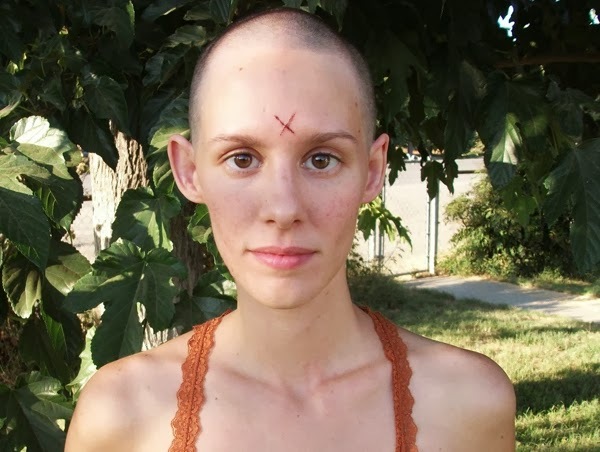 Now 25, she now runs several websites calling for Manson’s release, visits him constantly, and has even carved an X into her forehead. One of the websites she administers, mansondirect.com, features several photos of them together along with a touching note of appreciation to all men and women serving in the US military. Harold, I just got off the phone with Julie. Is she OK!? Where is she!? When is she coming home? She is currently living in California, engaged to Charles Manson, only answers to “Star”, and claims that she will only return home once her lover drinks deeply from the well of freedom. Either way, I can guarantee you that if somehow Manson gets paroled and calls their bluff nobody else in that house would be getting any R.E.M. sleep that night. If I so much as thought I heard “Helter Skelter” coming from his room I would be halfway to North Dakota before the chorus. As a new parent this story scares the bejesus out of me. One minute you are grounding your offspring for dropping acid instead of attending the tent revival and the next minute they have legally changed their name to a celestial object and want to bear the children of a geriatric serial killer. Surely there is more room for error than that in child-rearing. So Star, on behalf of a concerned nation, I beseech you to think this over.You seem like an attractive, intelligent woman and I know that finding love is tough; but you owe it to yourself to at least try a few singles mixers and maybe an E-Harmony free communication weekend before resigning yourself to penitentiary speed dating. 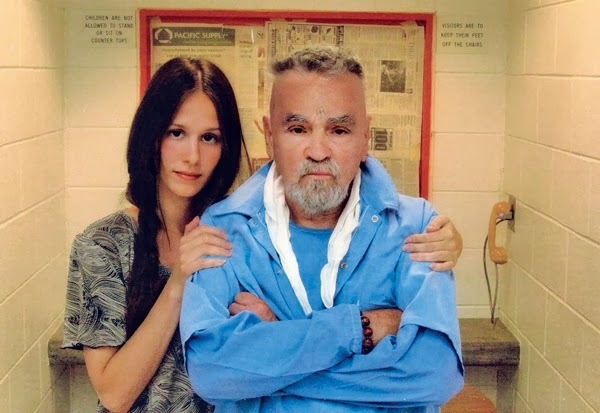 I am not saying Charles Manson isn’t the right choice, I am just saying that, as a rule of thumb, he should never be your first choice.